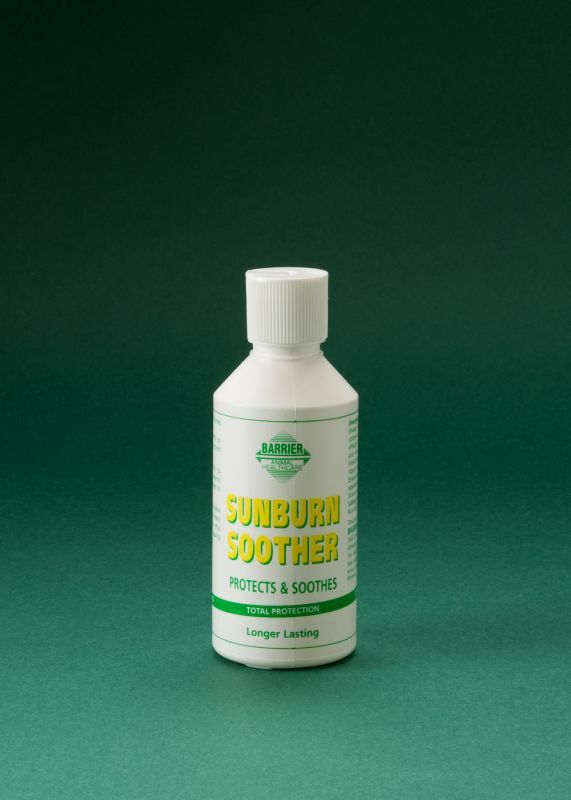 Sunburn Soother gives factor 25+ protection and is a must for horses with sensitive skin. It can be applied sparingly to soothe existing sunburn and help protect against further sunburn. Uses: Sunburn can be a real problem for your horse or pony. Sunburn Soother contains natural minerals that give factor 25+ protection. Contents: Contains chamomile, tea tree and Tioxide, a natural mineral sunscreen. Directions for use: Shake well and apply very sparingly using cotton wool to areas prone to the effects of the sun. Sunburn Soother can also be applied very sparingly to areas that are red from sunburn but not where the skin is broken or blistered.